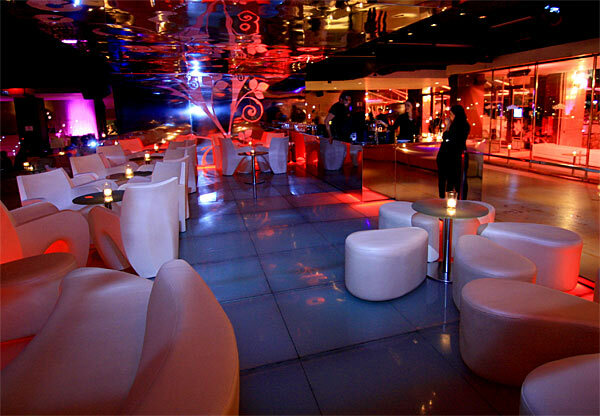 Opium is located in an exceptional location, next to Hotel Arts and the Beach of Barceloneta. 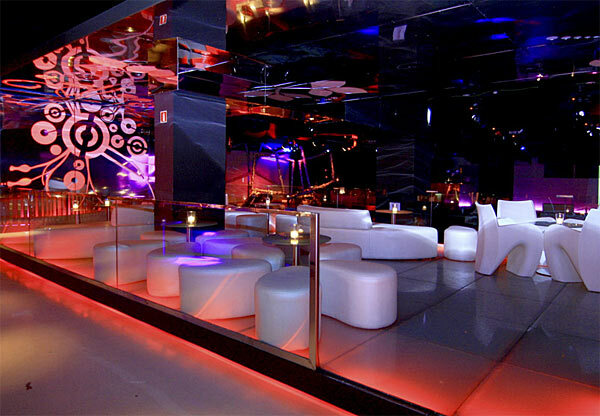 The spectacular location on the beach makes Opium one of the most popular nightclub destinations in Barcelona. 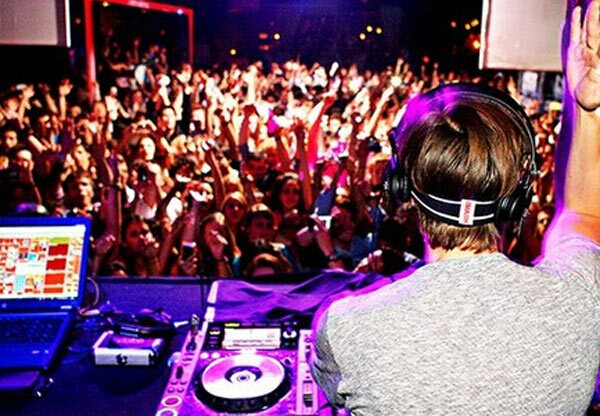 At night the place transforms into a seductive club playing the best music, visited by world renowned DJ such as David Guetta, Armin Van Burren, Tiësto and many more. Opium is also worth a visit during the day. For lunch Opium gives the advantage of the perfect location to dine greatest Barcelona terrace by the beach.